Senator William C. Smith, Jr. presented and took questions, and then we broke into committees -- I attended #PoliceAccountability, where we focused on “student resource officers” (SROs, police officers in / on call for schools). Then we regrouped for committee reports -- the others were #AntiIslamophobia, #Sanctuary / #Immigration, #Surveillance and #BystanderIntervention training. We were joined by some County and state candidates, and invited to #IslamicCenterofMaryland’s prayer service which began during the meeting. 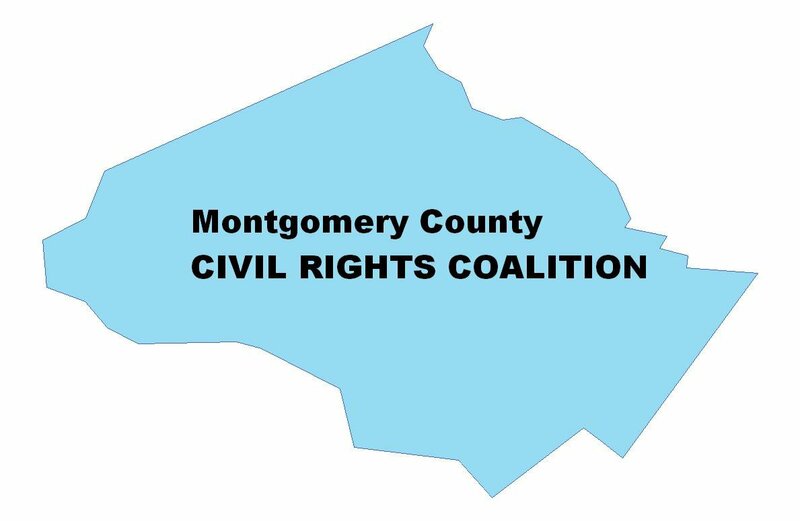 MCCRC is also working on forming an LGBTQ committee, and is part of the upcoming event Resisting Surveillance of MoCo Youth, which is also at and with the ICM. Special thanks to MCCRC member Lee Blinder for helping me get connected. More about the meeting is here in MCCRC's e-mail, and on Facebook as an event and as a post.